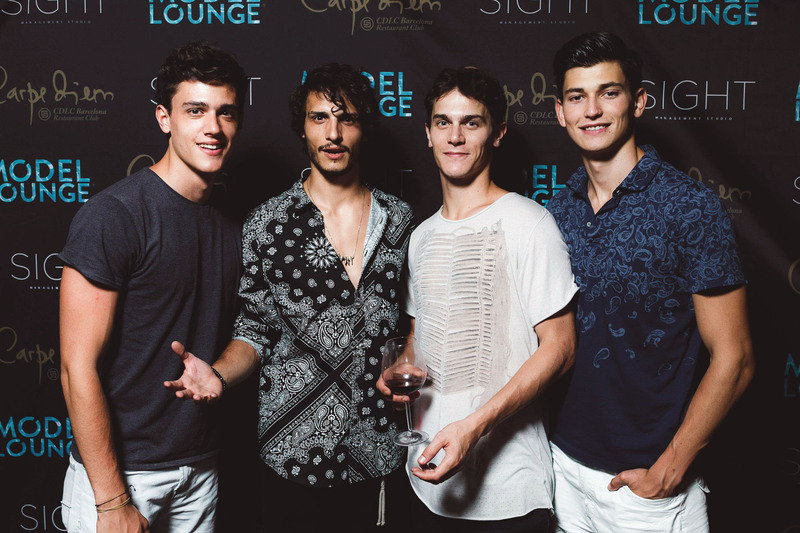 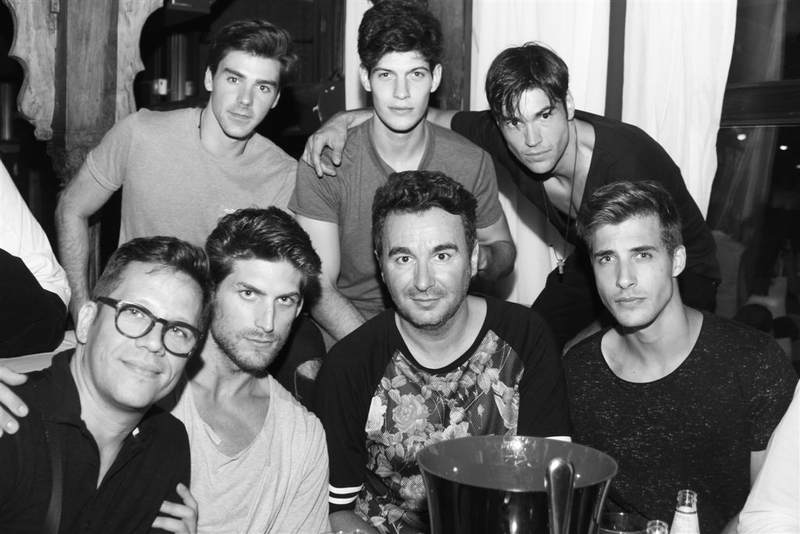 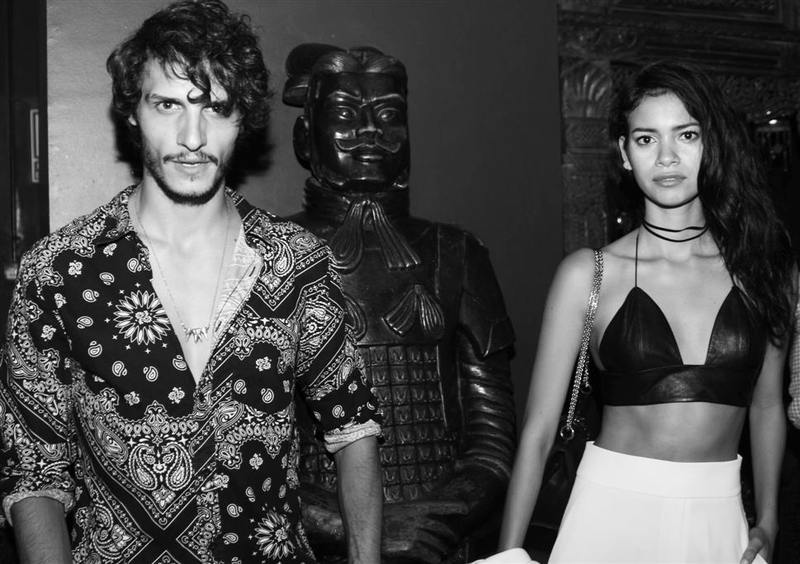 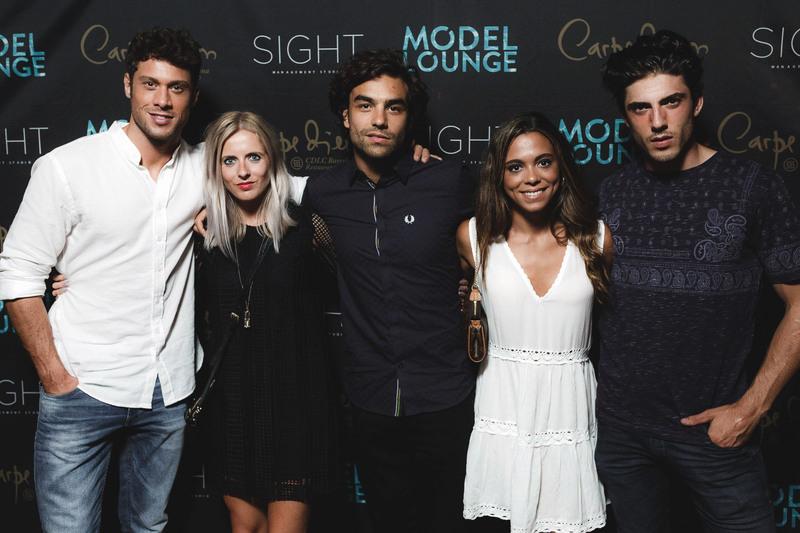 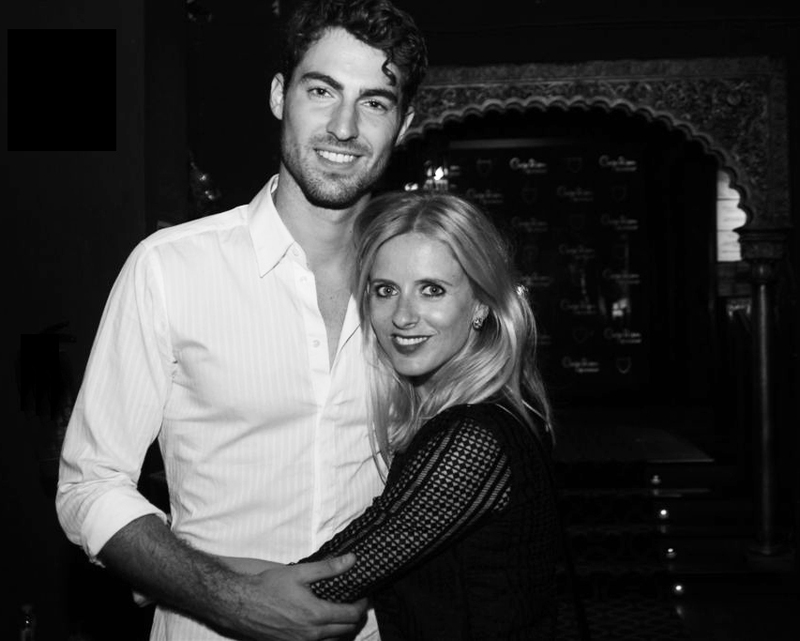 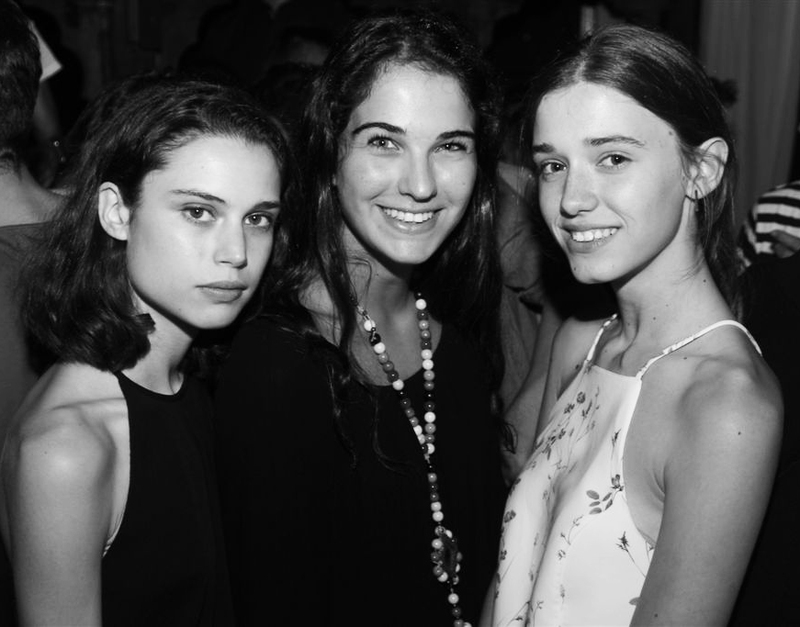 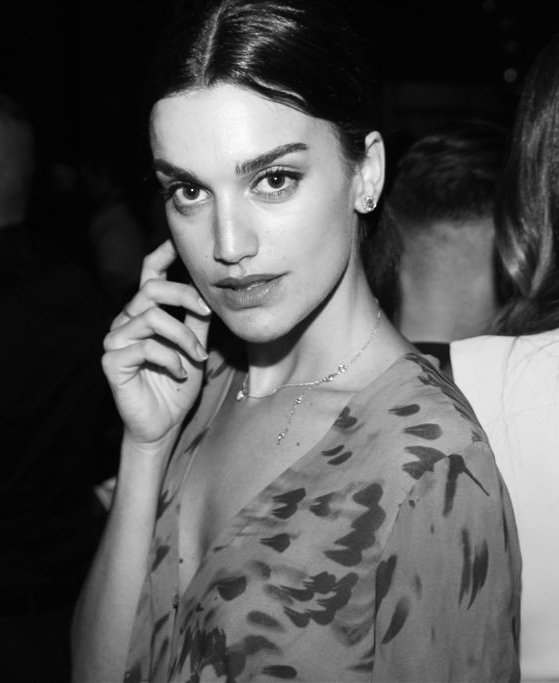 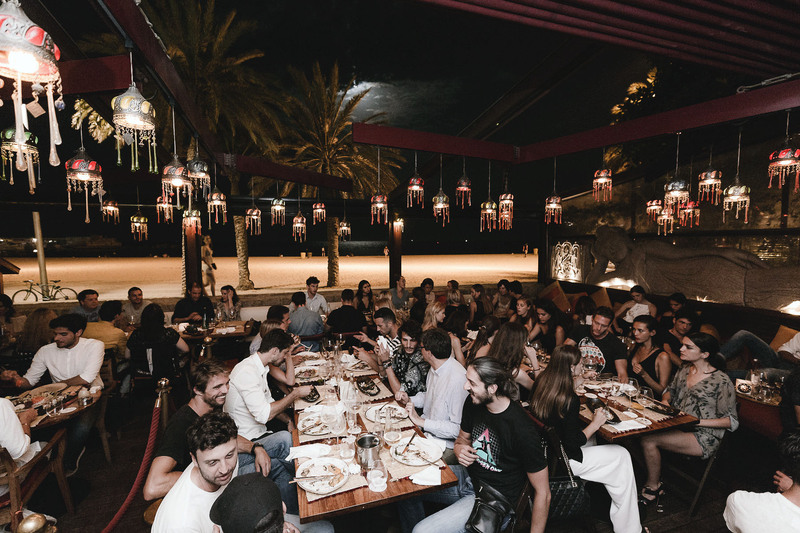 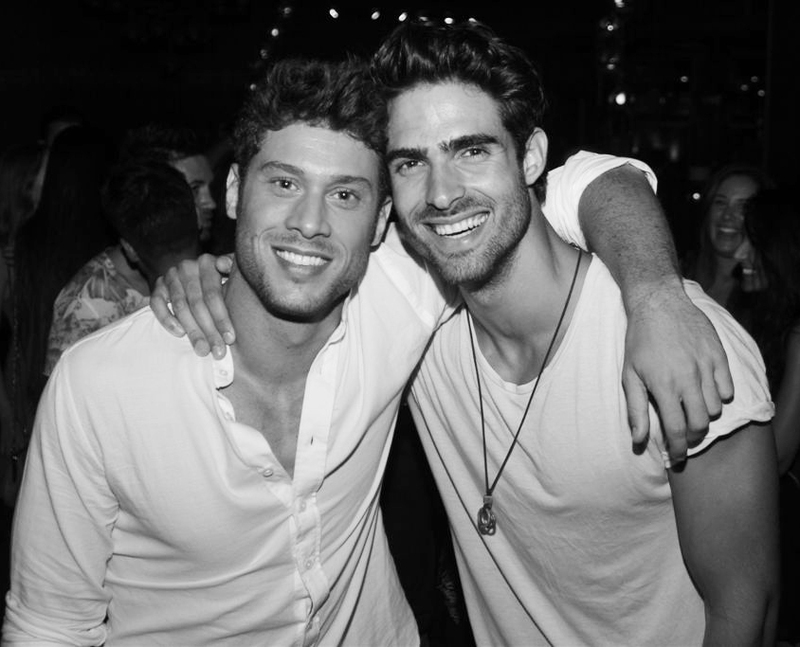 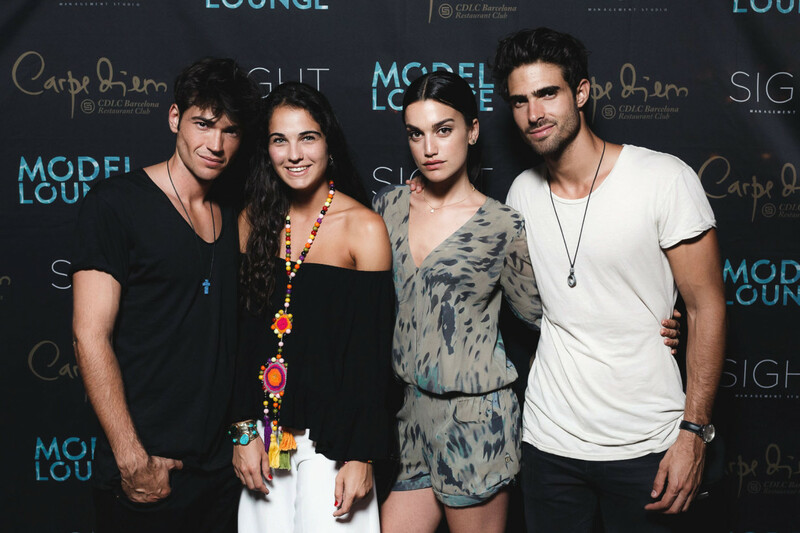 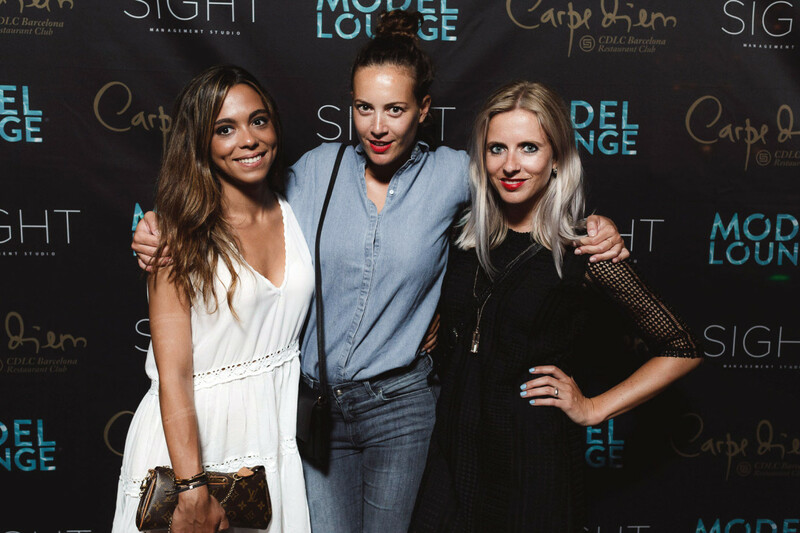 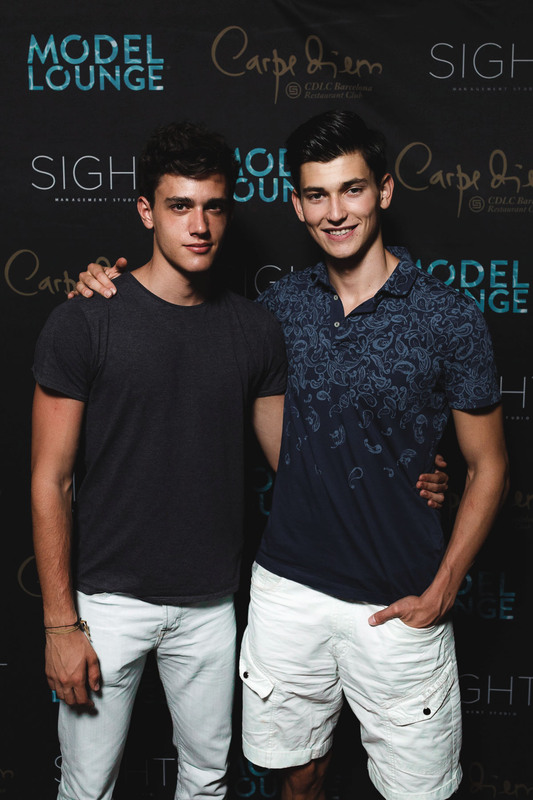 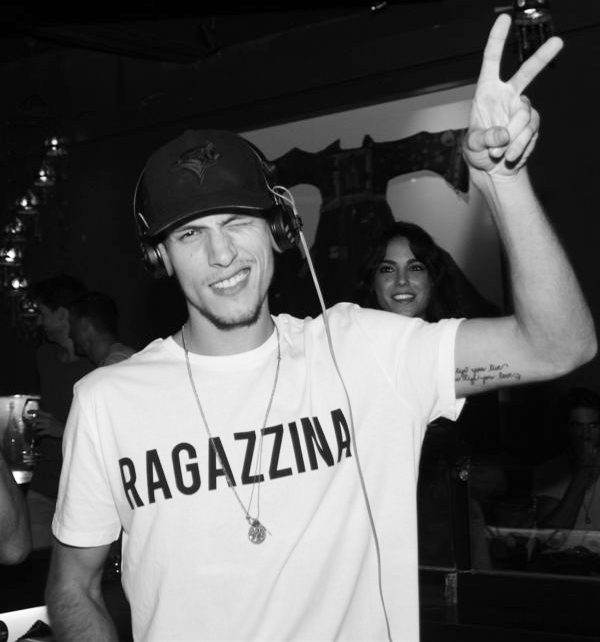 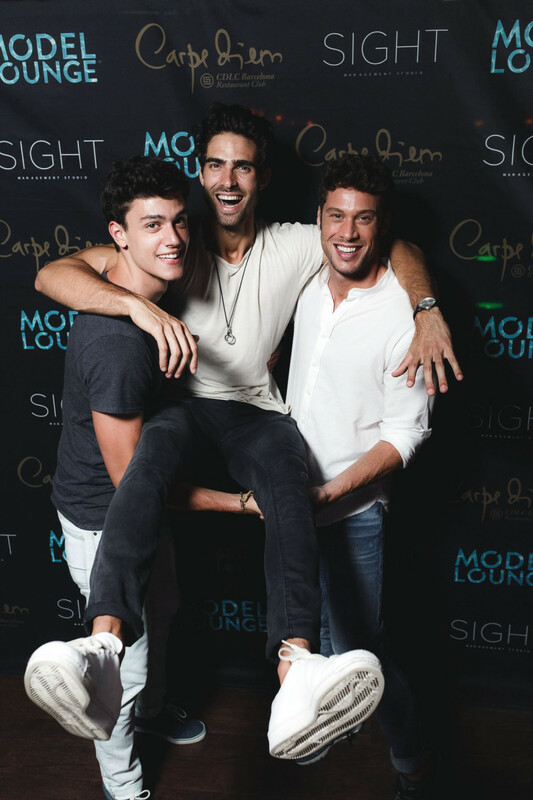 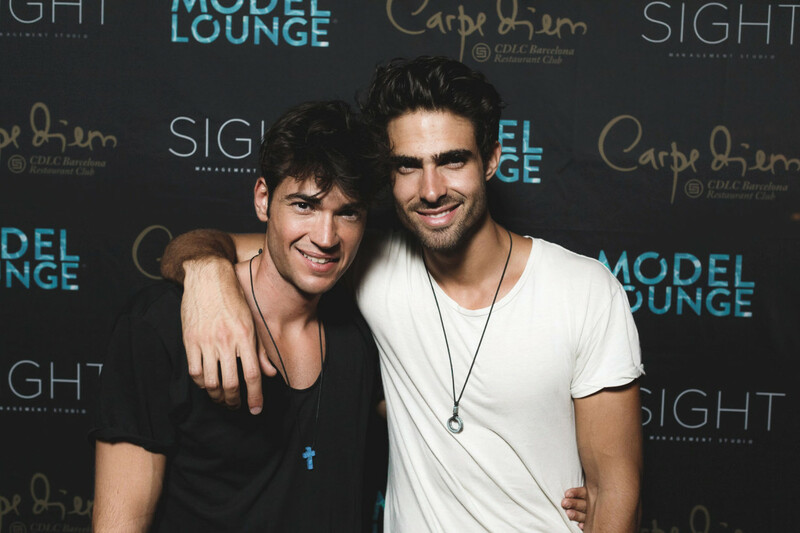 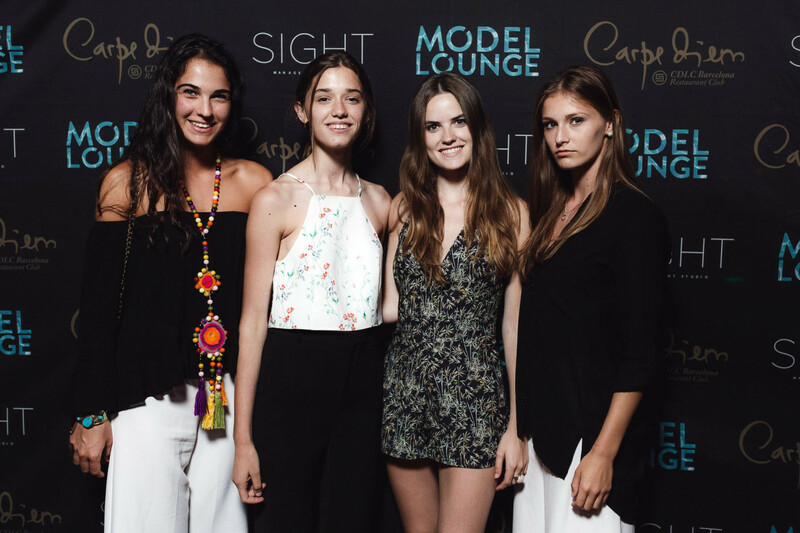 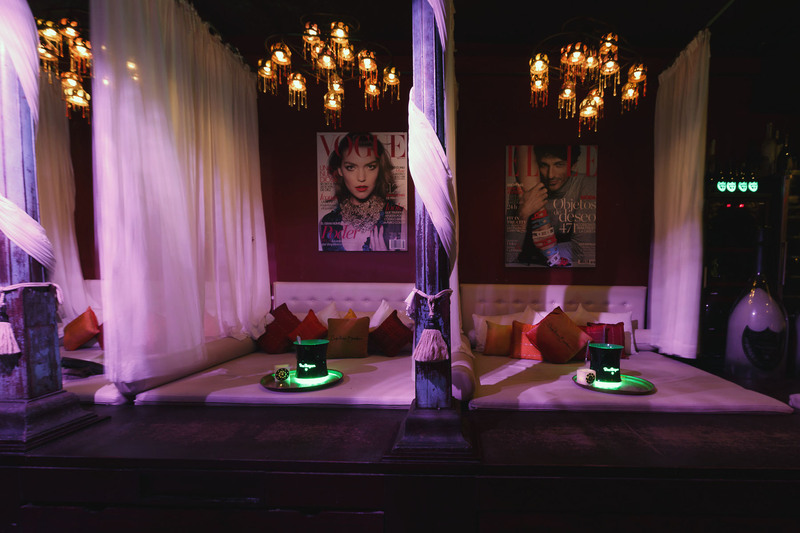 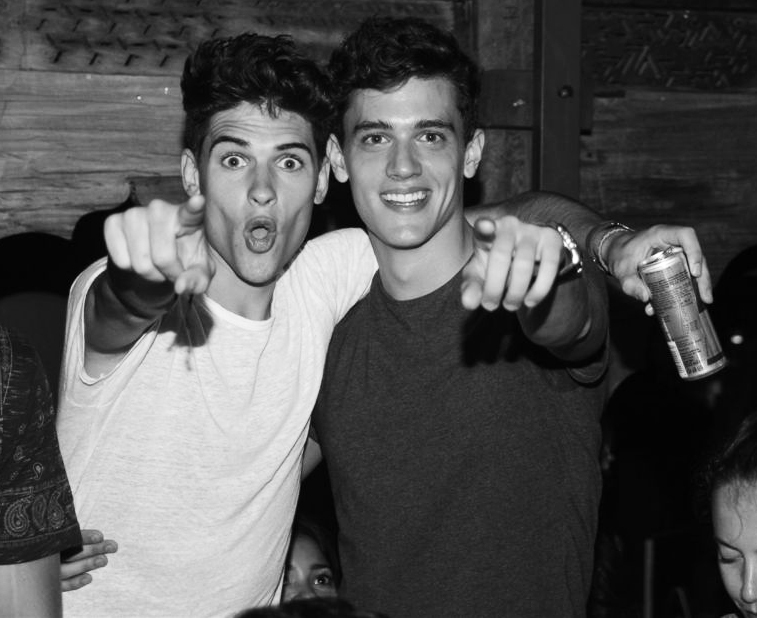 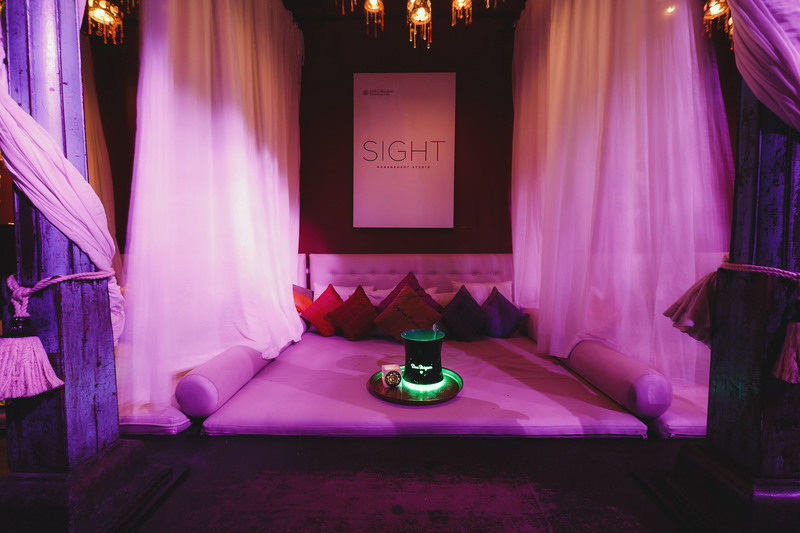 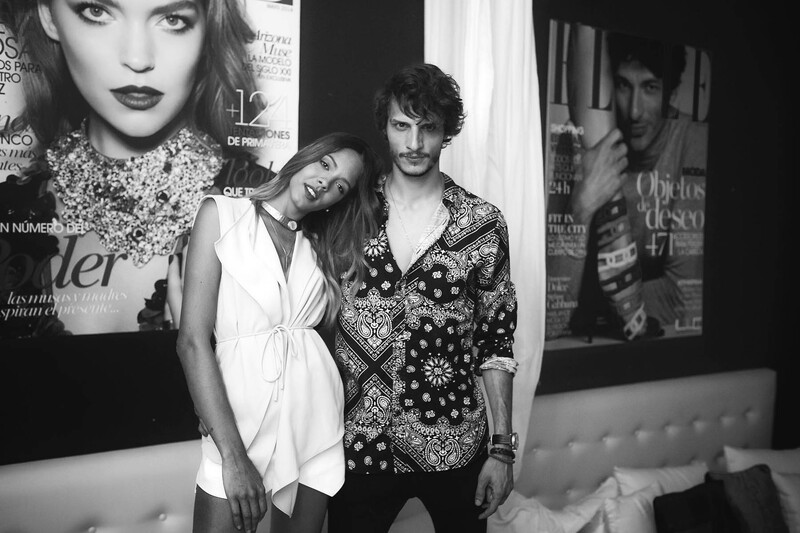 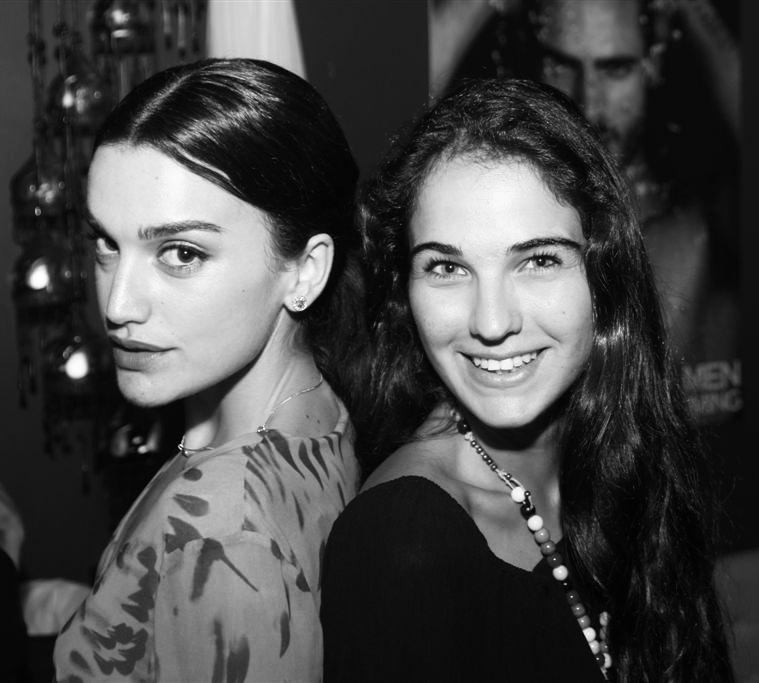 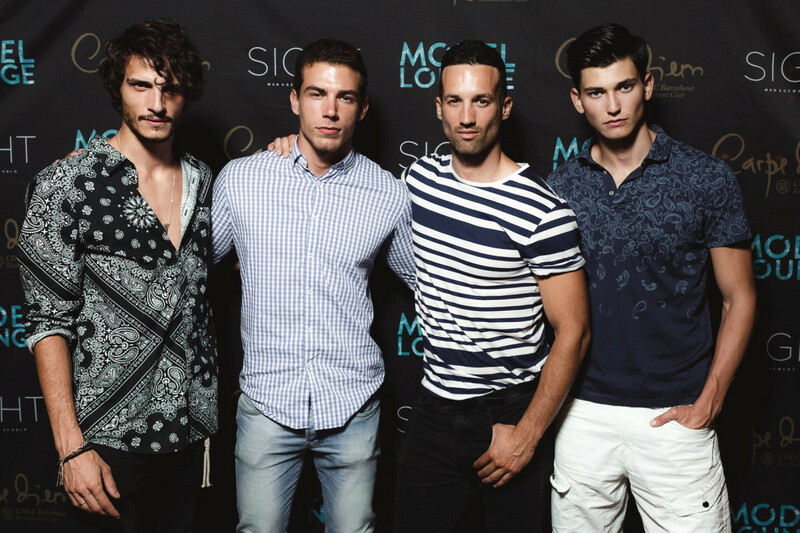 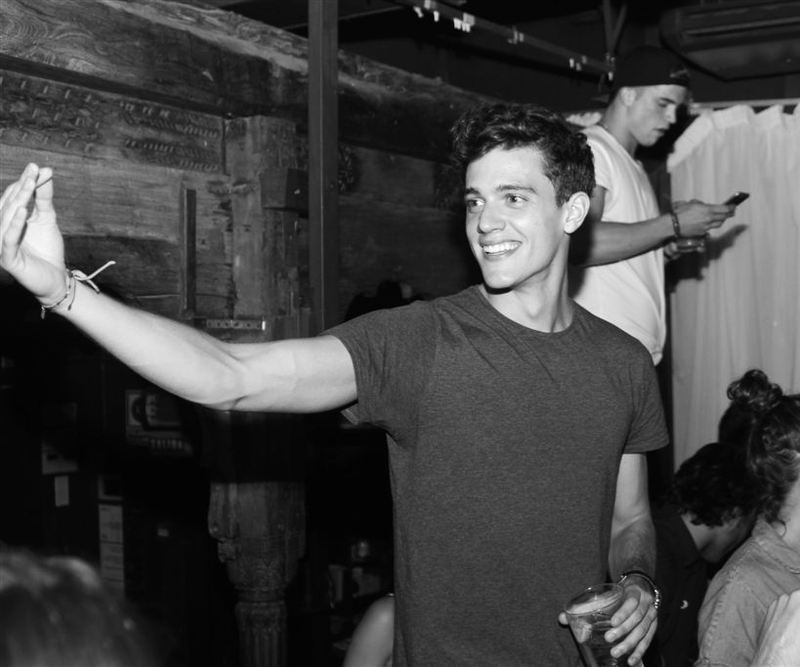 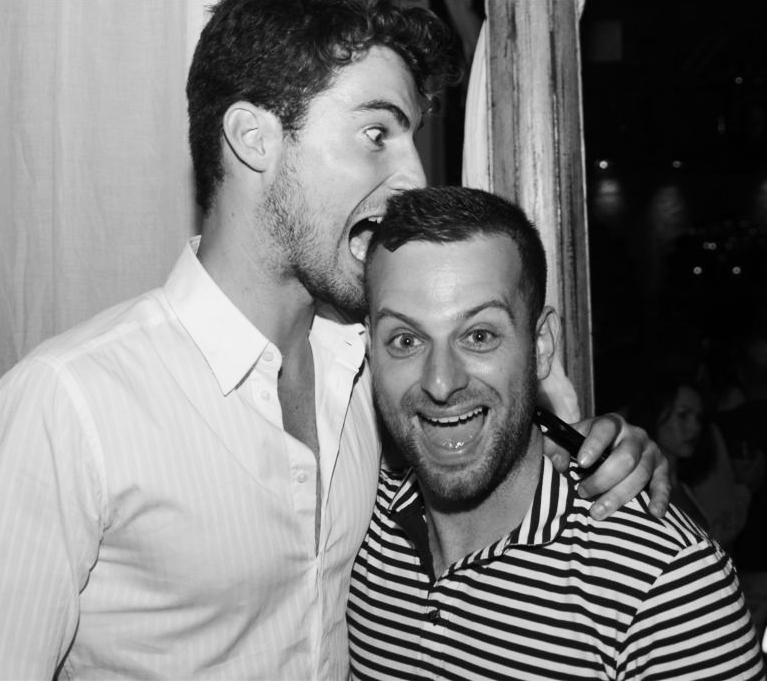 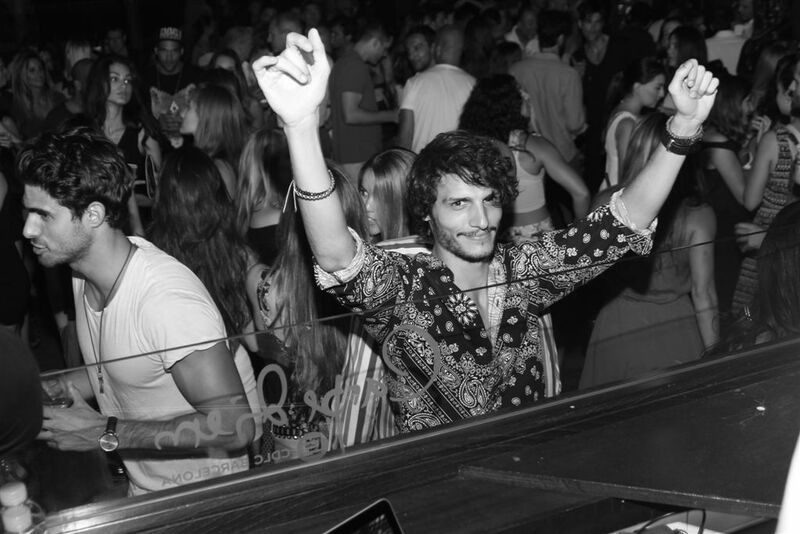 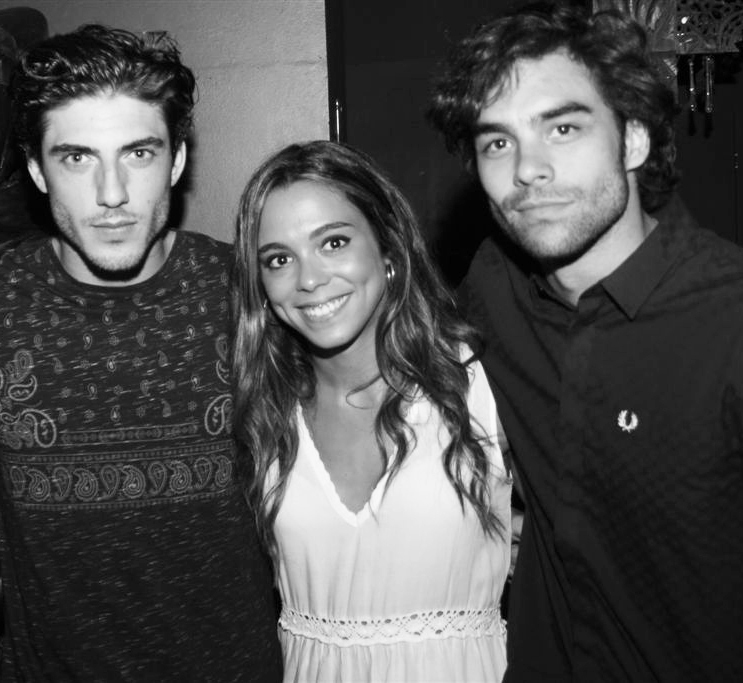 Sight Model Lounge celebrated Barcelona Fashion Week at CDLC with an exclusive dinner for our Models & Team followed by the ‘Model Lounge’ party including our very own Adrian Cardoso as a DJ! 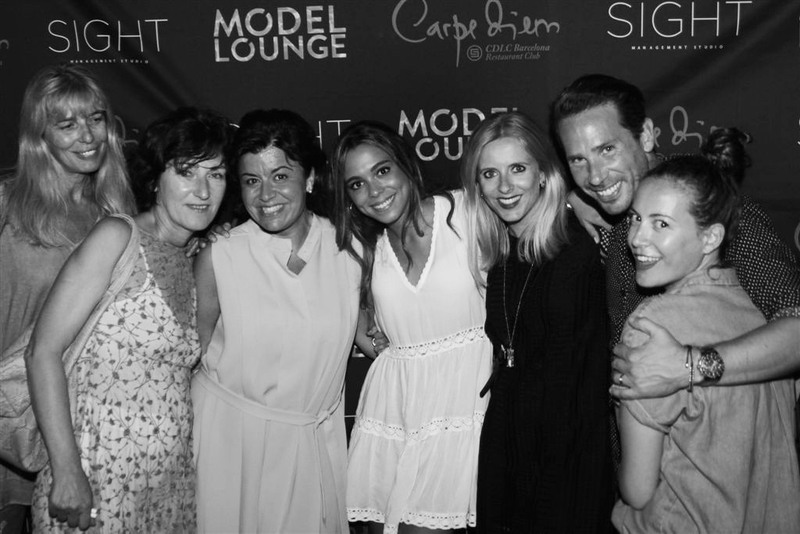 Thank you all for sharing this great night with us! 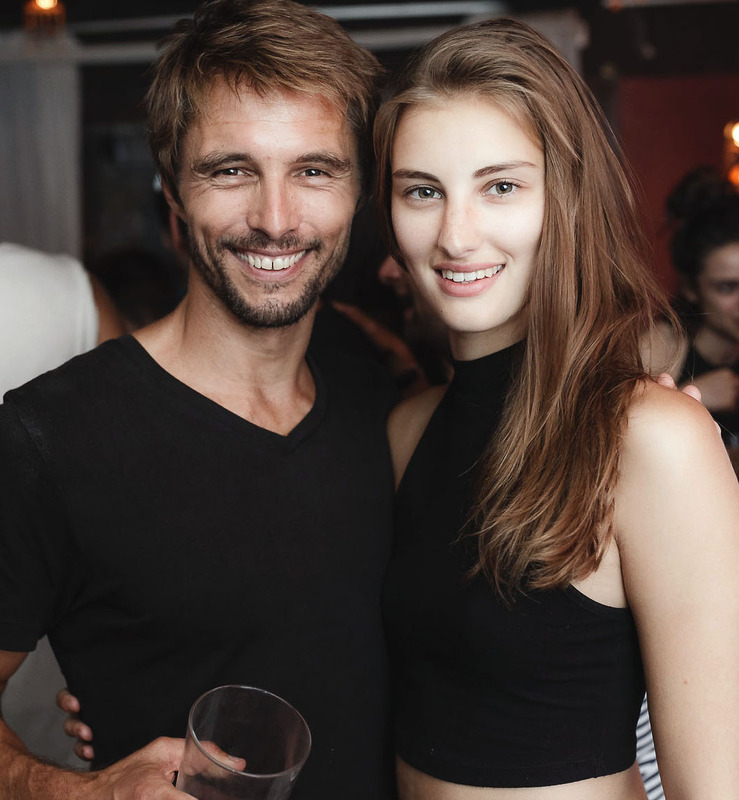 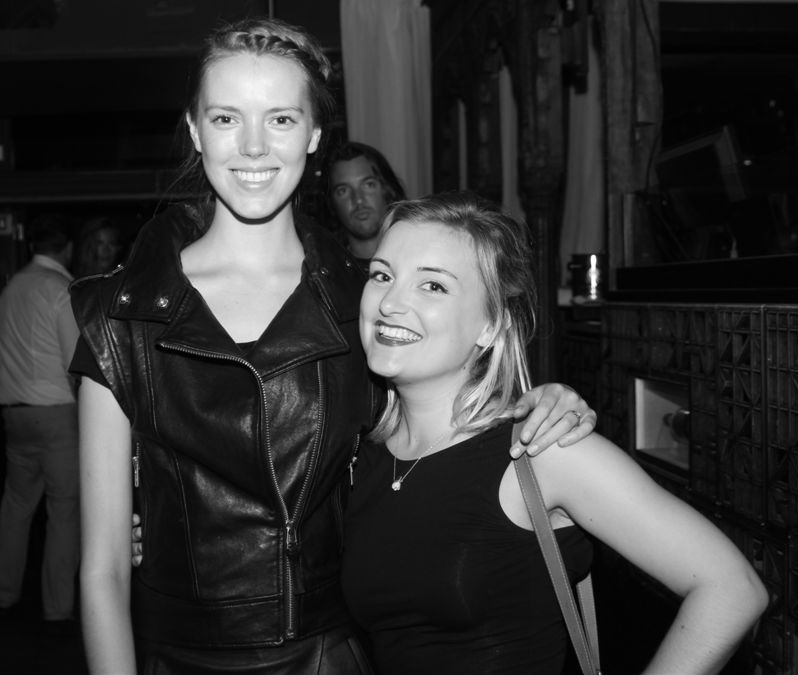 The event took place on Wednesday the 1st of July.